Please welcome Xubuntu 17.04, a newly released GNU/Linux OS with very low memory consumption and pretty desktop interface. 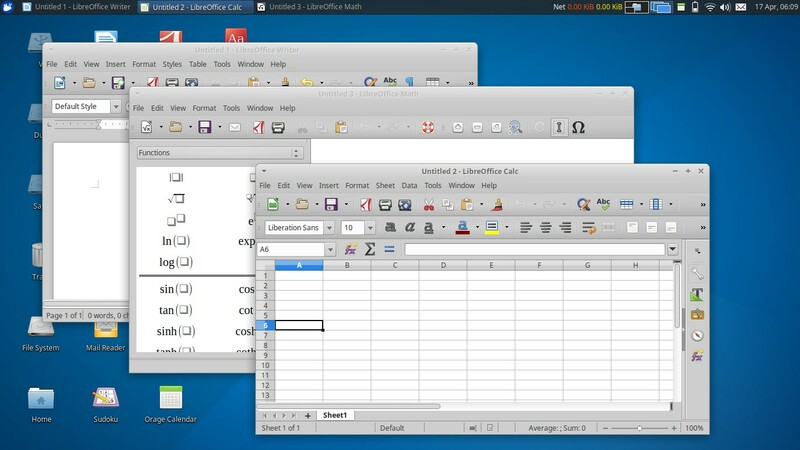 It ships with XFCE 4.12, Firefox 52, and LibreOffice 5.3. It consumes only around 330MB of RAM at idle time, very convenient for low-end and old computers. It provides complete and large number of software on official repository, a big win for powerful computers for serious purposes. Xubuntu 17.04 is released at same day as Ubuntu 17.04, April 13th 2017. 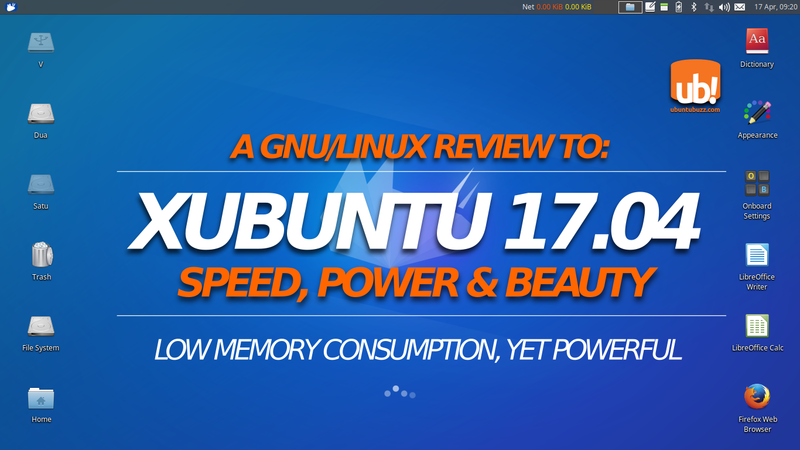 And this is a review to introduce you how great Xubuntu 17.04 is. First Time to Xubuntu Zesty? Don't worry. You can have complete download links, how to install it (the steps are similar to Ubuntu Unity), know what to do after install, or use zsync to save bandwidth while downloading. Indeed, Xubuntu is a very user-friendly (and also machine friendly) operating system with huge comunity worldwide. Here is the desktop interface of Xubuntu 17.04. 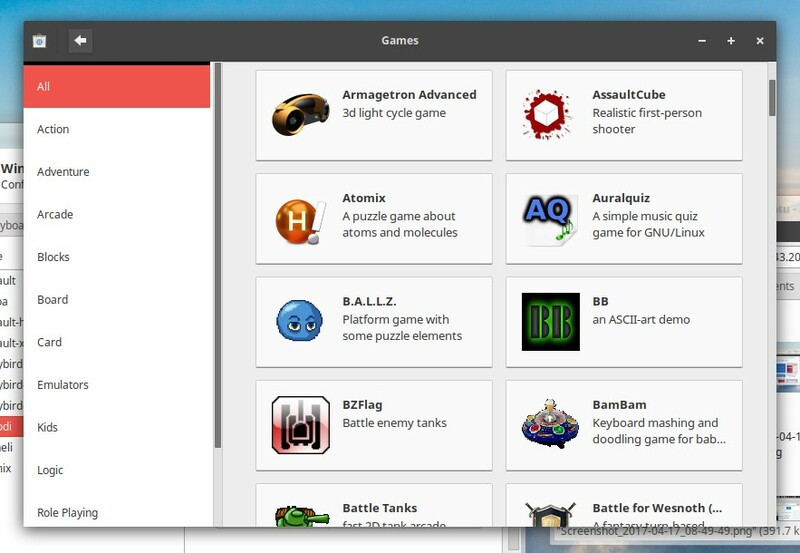 It's very traditional with cascading menu (plus a search bar) and also you can put app icons on desktop. This traditional concept really helps people who came from Microsoft Windows. What's XFCE? XFCE is a desktop environment created by The XFCE Project for GNU/Linux and any other Unix-like OS. 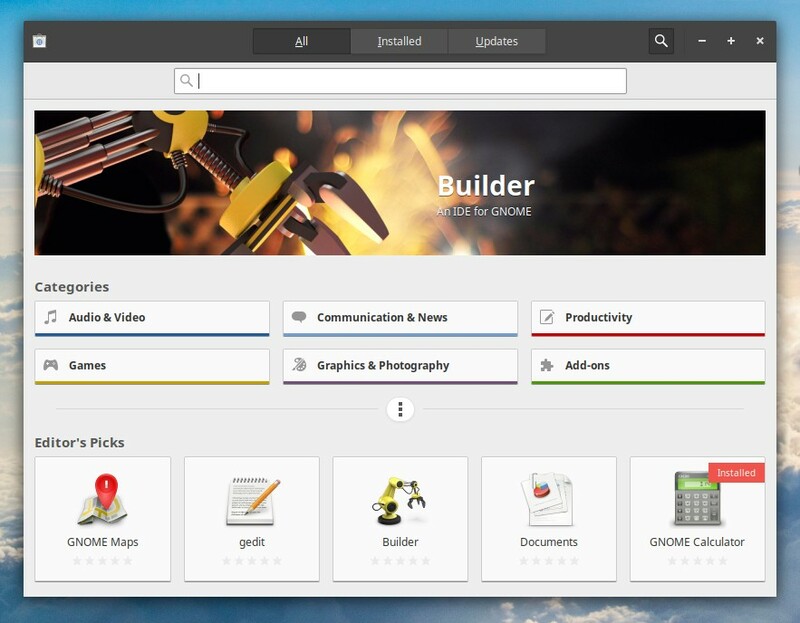 It blends simplicity and beauty, power and speed, so the user gets a low-resource desktop yet beautiful and customizable. What's Whisker Menu? 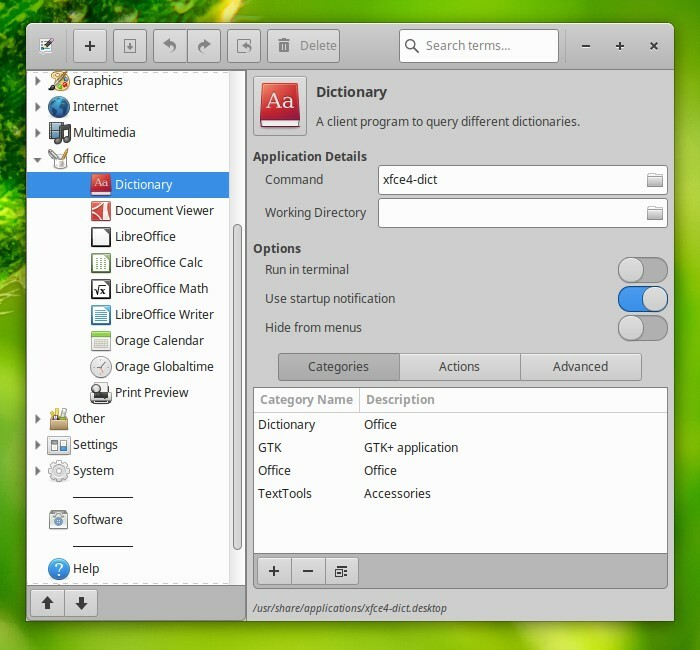 XFCE has 2 types of menu, and Whisker is the greatest one. Xubuntu installs it by default as your top-left menu. Whisker is customizable and has more features. How about Super key? 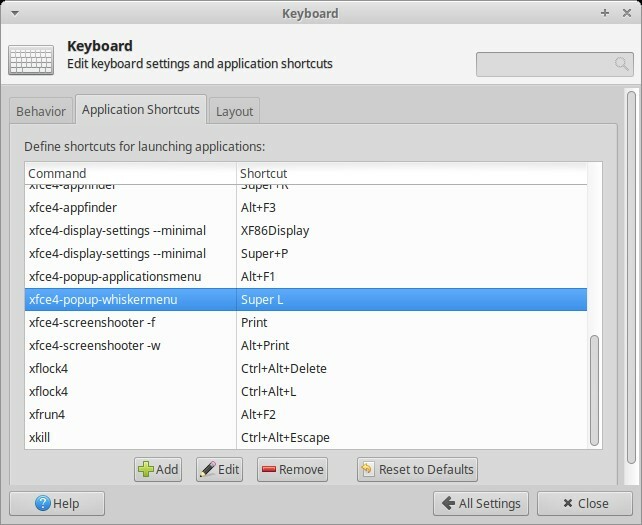 Yes, Xubuntu supports Super key to open/close desktop menu. It's the same as Unity or Windows. Can I customize the interface? Of course and pretty well! Despite its calm & simplicity, XFCE is actually "the beast" when it comes to desktop art. See Xubuntu Settings and you'll see them. These are Xubuntu 17.04 wallpapers. 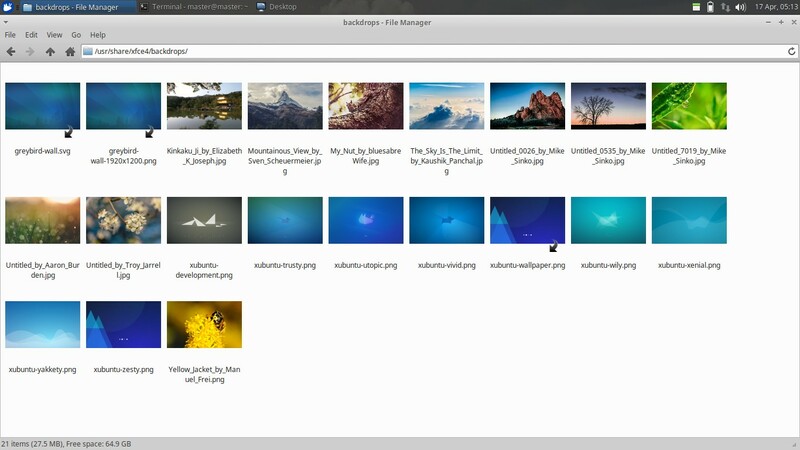 They're the same as Xubuntu wallpapers for 16.04. Different to Ubuntu Budgie, there's no wallpaper contest for 17.04. If you want to know more about this contest, see winners announcement. However, I must admit that I like this set more than Ubuntu Budgie's and Ubuntu Unity's one, especially Mountainous View by Sven Scheumeier. How about you? 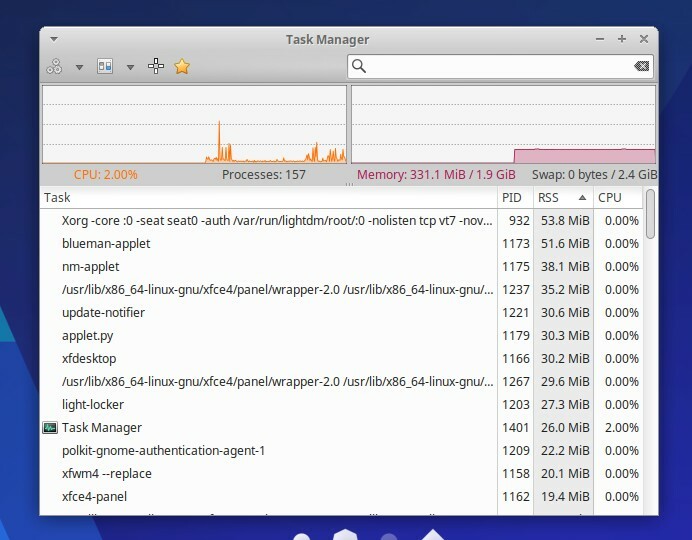 At idle time after freshly installed, Xubuntu 17.04 consumes around 330MB of RAM constantly. It's a happy surprise to cost very small memory requirements while we can have a beautiful desktop, functional & powerful one in 2017. This beats Ubuntu Zesty (1GB), Ubuntu GNOME Zesty (1.4GB), and even elementary OS Loki (600MB). 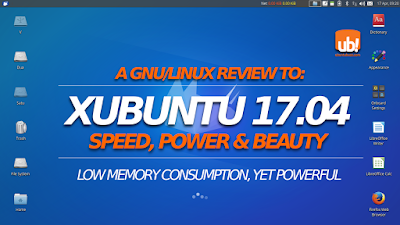 I can recommend Xubuntu 17.04 for all people as many as I can, including those having 512MB RAM computers or any Windows 10 user there. As you can see, it's around 330MB out of 2GB RAM on my laptop. From my desktop, the top memory-consuming processes are Xorg (50MB), blueman-applet (50MB), and nm-applet (30MB). If you notice the picture above, actually we can safely disable blueman-applet and update-notifier to get lower memory use. The sum of them are still 1/3 of Ubuntu Unity and even almost 1/5 of Ubuntu GNOME, all Zesty versions. So Xubuntu's still highly recommendable for old/low-end computers. 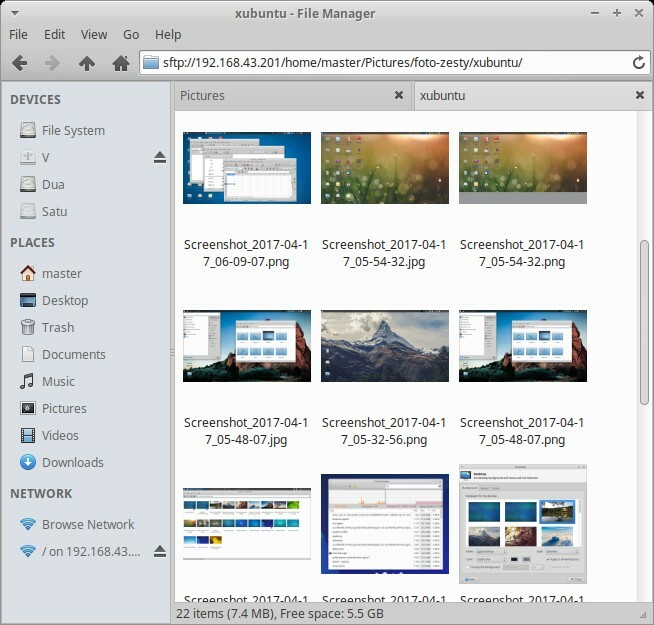 Xubuntu 17.04 ships with plenty of good free software. Xubuntu repository is the same as Ubuntu Regular's one. So, there are more than 70000 packages available to install for Xubuntu 17.04. This huge numbers of package covers all human computing needs, anything from kids education until complex scientific calculations. You want graphic design tools, or video games, or audio editor, or programming libraries, just search them on repo. 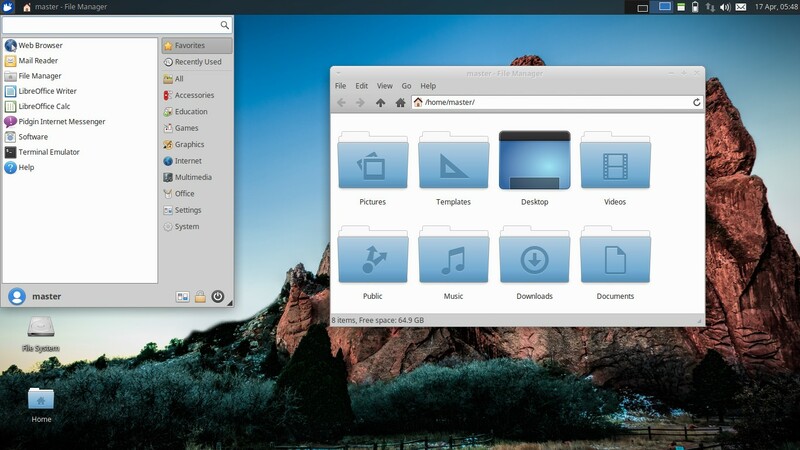 Xubuntu ships with GNOME Software to make searching & installing easy for you. Xubuntu by default can play MP3, MP4, OGG, WEBM, and FLV multimedia formats thanks to Parole Media Player. You are not required to install any external program anymore. Picture below shows Parole playing MP3 audio & FLV video files. 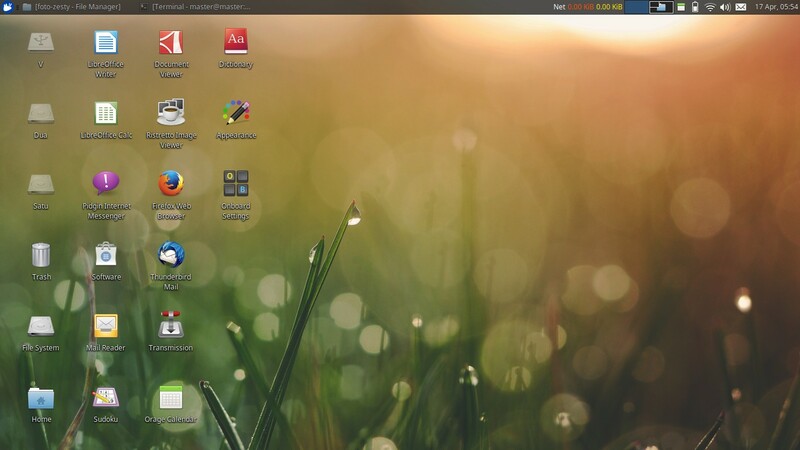 XFCE is one of the top customizable desktop environments. You can use its System Settings to do almost all customizations, like changing theme and icons; colors and style. This is a special part that should mentioned separately here. Altering installed themes is very easy on Xubuntu, thanks to its System Settings. As you see in picture below, by default I can change the window borders to translucent and the theme into Numix. 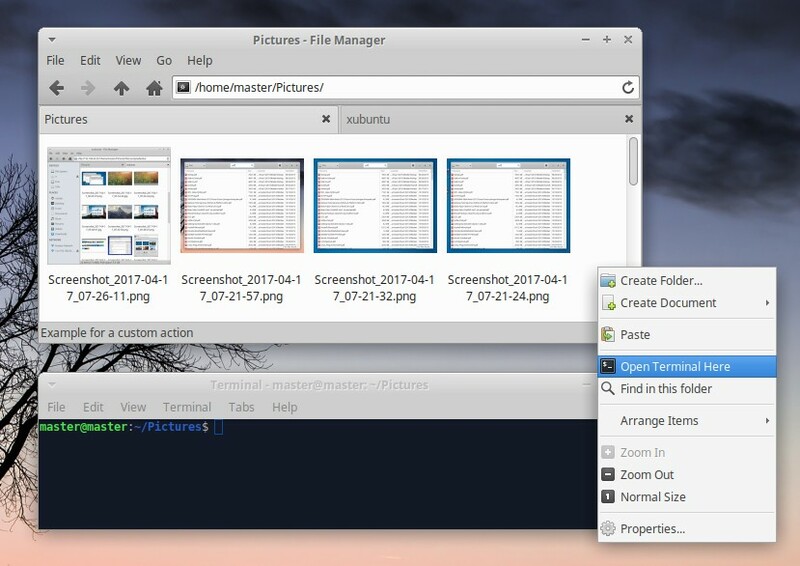 Xubuntu ships with MenuLibre program to allow you add/edit menu entries. This makes end-users more comfortable because they can change any icon, change the command, or add new entry, especially for application that is installed manually (like Telegram). Xubuntu has a very flexible way to edit shortcut keys and to add custom ones. Like picture below, I assign Super key to Whisker Menu (as you know in Windows). What you need for daily computing? Most users will come with web browsing, text editing (office documents), email, graphic design, software development, or anything around such things. Also, people needs easy software installation system. Xubuntu fulfills those all needs. Files: your daily life will occur on Thunar file manager. It has very simple interface, yet functional and lightweight as well (low memory use). Press F9 to hide/show sidebar, press Ctrl+L to type an address, right-click > Find in this folder to search a file, these are the simplicities offered. 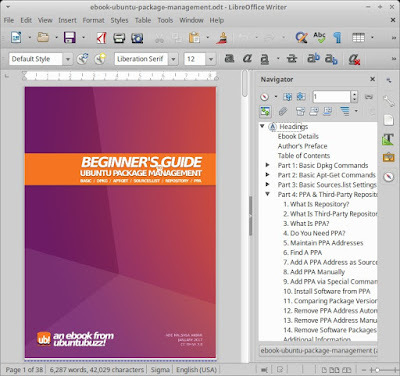 Office documents: you have LibreOffice, the best free office suite available for all operating systems. It supports .docx/.xlsx,/.pptx as well as .odt/.ods/.odp documents. 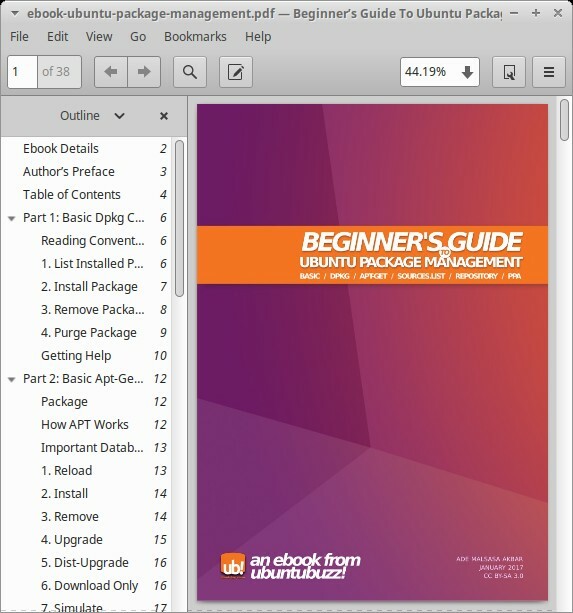 This is an example Writer opening .odt file of an UbuntuBuzz Ebook. PDF reading: you have Evince. It's a small yet functional PDF reader. Browsing: you have Firefox, the well-known browser. Here's some good addons recommendation for you. Mail & RSS: config Thunderbird so can read your Gmail locally, without browsing. It has also RSS reader built-in. Open in Terminal: Thunar supports right-click > Open Terminal Here to make your life easier anytime you need command line. This feature is very helpful whenever you need to follow a tutorial performing a command in specific directory, especially to install a single .deb package. Desktop search: you have Catfish. 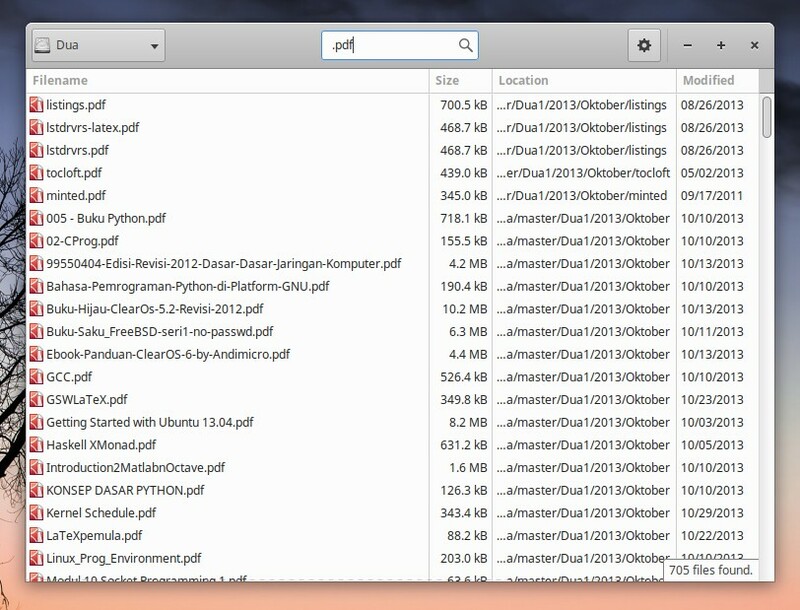 It can search for any file on any folder you wish, and greater than that, search file contents (just like googling). Imagine you need a file you forgot the name, but you remembered the text inside, then Catfish is there for you. 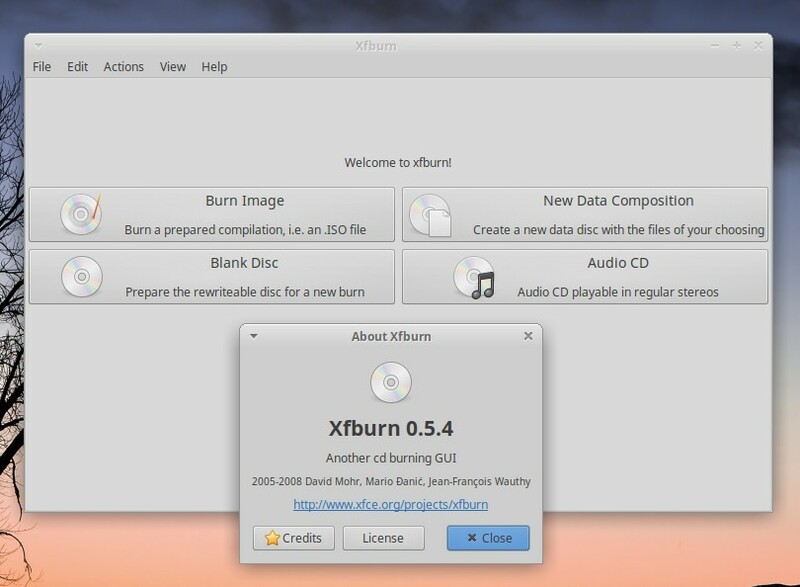 CD/DVD creation: you have Xfburn. Imagine you sell CDs and you need program to burn files (like Nero Burning ROM on Windows), then you don't need to stop your business, because Xfburn is there for you. Xubuntu 17.04 ships with a preinstalled complete guide book. It's very cool! It's available both in web page and PDF formats. It consists of 14 chapters arranged in user-friendly fashion. 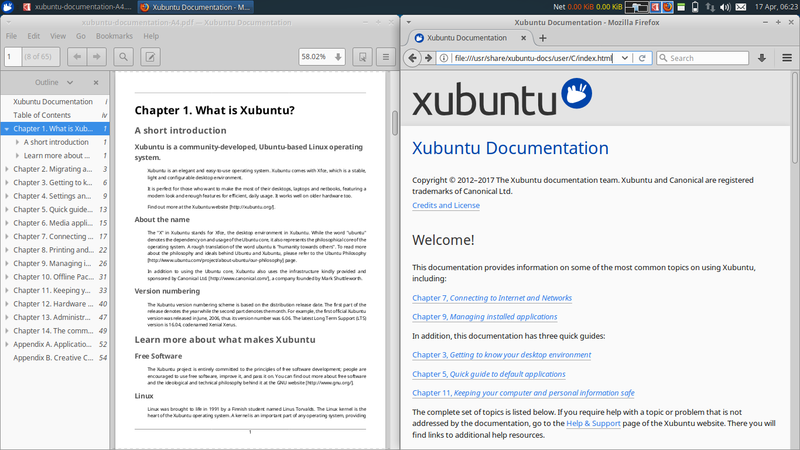 See picture below, left for PDF and right for Web, they're the same documentation. Web: go to menu > Help > Firefox will show the page > click the "Official Documentation" link. PDF: open the Document Viewer > open the PDF in /usr/share/xubuntu-docs/user/C/. Xubuntu 17.04 is really beautiful and functional. I can recommend it for any of you that have only 1GB of RAM (while I cannot with Ubuntu 17.04), or any of you that have old computers, or even any of you that have powerful computers but doesn't like the memory-hungry Unity or GNOME. For the same Zesty Zapus release, Xubuntu is clearly more lightweight than Ubuntu, Ubuntu Budgie, and of course Ubuntu GNOME. Xubuntu 17.04 fulfills both the daily life needs and the low-cost hardware requirements. And the last thing, the built-in documentation is complete and worthy for all users.